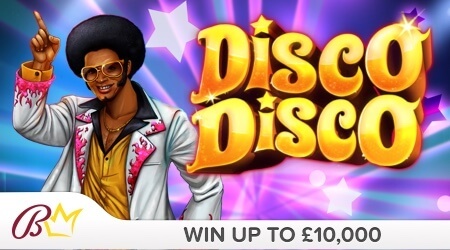 Strut to the beat to pick up the £10,000 top prize on the Disco Disco scratchcard. Match three identical symbols to win a funky prize that will really make you want to get your groove on. 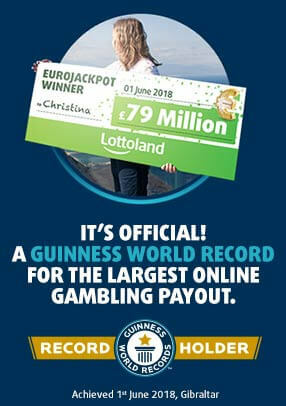 Play now for just £0.50! Return to player rated at 60.19%.